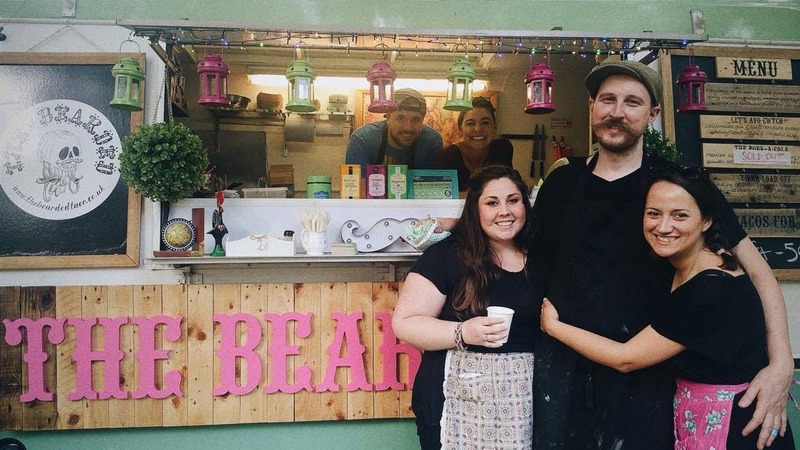 The Bearded Taco is the love child of Sian and Jake - they both love to travel and love to eat so they have attempted to create a taco menu using influences from the many countries that they have had the pleasure of visiting. 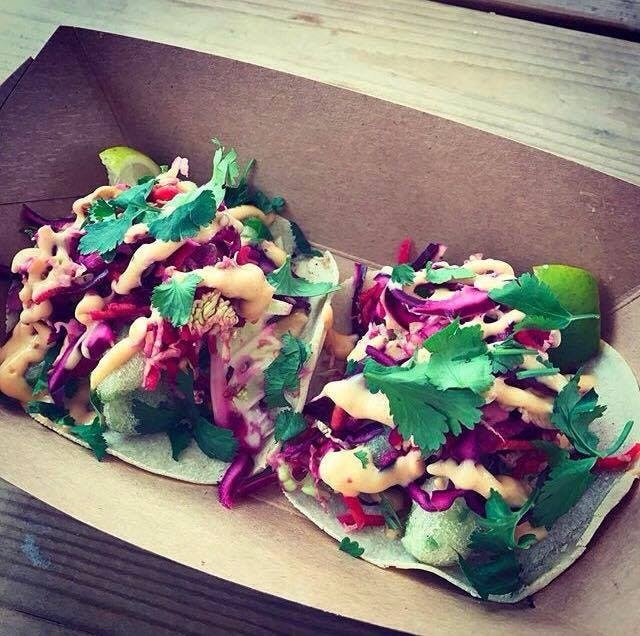 If you are looking for traditional Mexican street tacos, you've come to the wrong place. 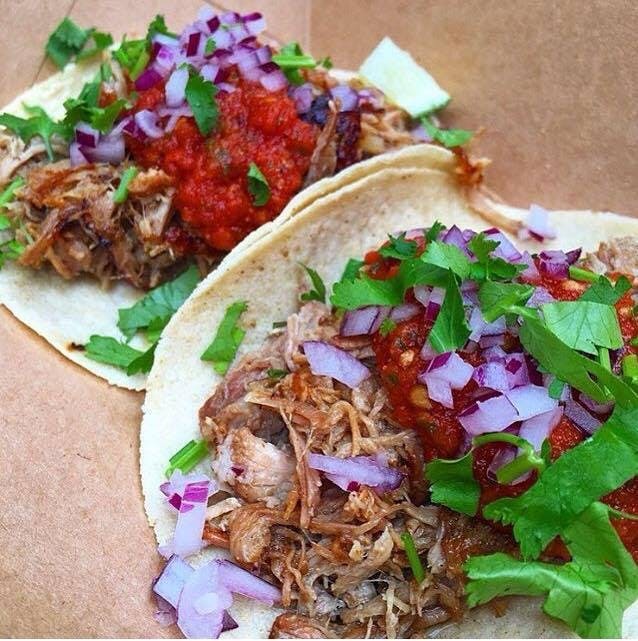 Although they do play an important part in their menu, they instead use international inspiration to build on a Mexican foundation. 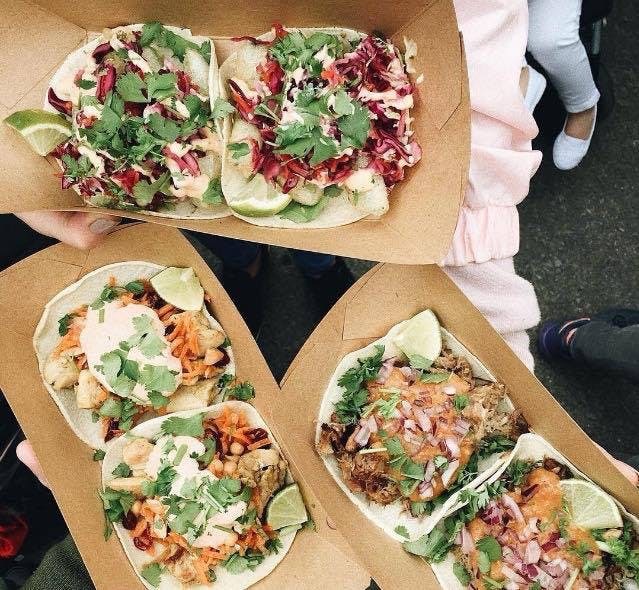 Expect offerings such as a Vietnamese Bahn Mi Taco, Moroccan Chicken Taco and their most popular offering, the gin & tonic deep-fried avocado tacos - yum! They trade from their uniquely converted ford transit van named Contessa, who spent most of her previous life as a police riot wagon. 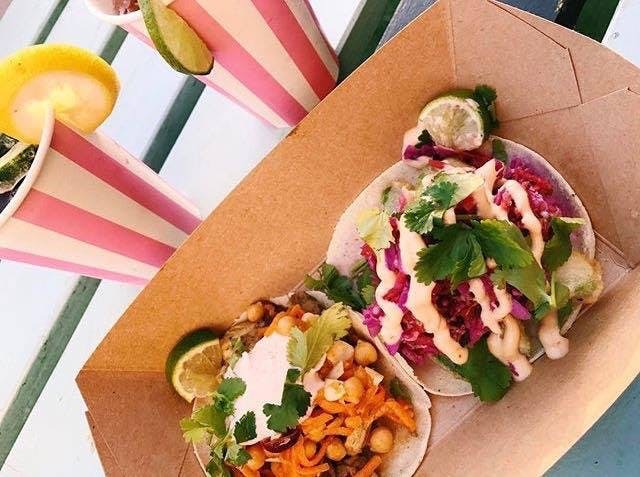 Absolutely everything on the menu is made from scratch including the gluten-free handmade corn tortillas and they always offer at least one tasty and innovative vegetarian option. 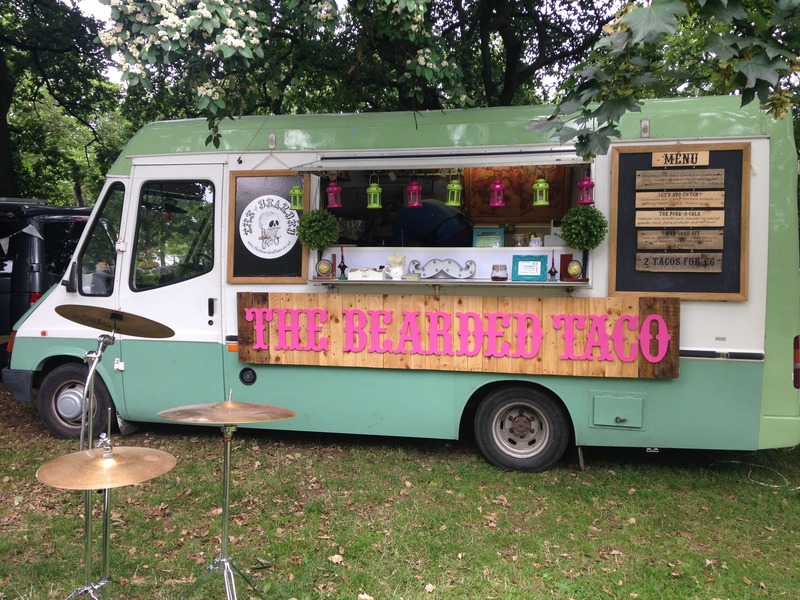 We can’t think of any reason why you shouldn’t book these guys for your next event right here on Feast It!